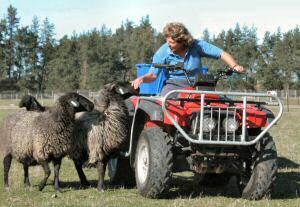 This Breeding Centre is located away from the Willowbank Wildlife Reserve, New Zealand, where it provides facilities for establishing breeding programmes in a more relaxed and private environment. 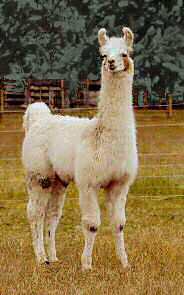 Some of the commercially viable species are Karakul Sheep and Miniature Cattle – Willowbank started breeding for Miniature Cattle in 1984, and its Karakul stud goes back to a 1989 importation. Its Miniature Horse and Donkey studs, however, were established with the first stock imported into New Zealand from Canada and Australia in the late 1970s. 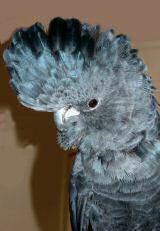 Other breeding programmes include Black Cockatoos and Llamas.